TB Agrartechnik joined the Staphyt group in February 2018 to reinforce the teams of Staphyt Regulatory, its branch specialised in regulatory affairs. Furthermore, TB Agrartechnik official recognized field trial station is kept to extend our trials capacity in Austria. The merger between the two companies present in Austria has just been finalized on September 12th, 2018 and here find some useful administrative information. 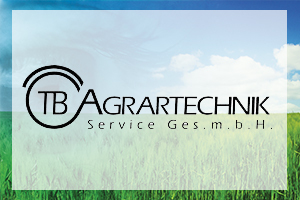 Your contacts within the former TB Agrartechnik organization will stay the same. For further information, do not hesitate to contact us. We are very glad to count within Staphyt the team of Bad Vöslau who will strongly contribute to our high quality services in Austria.